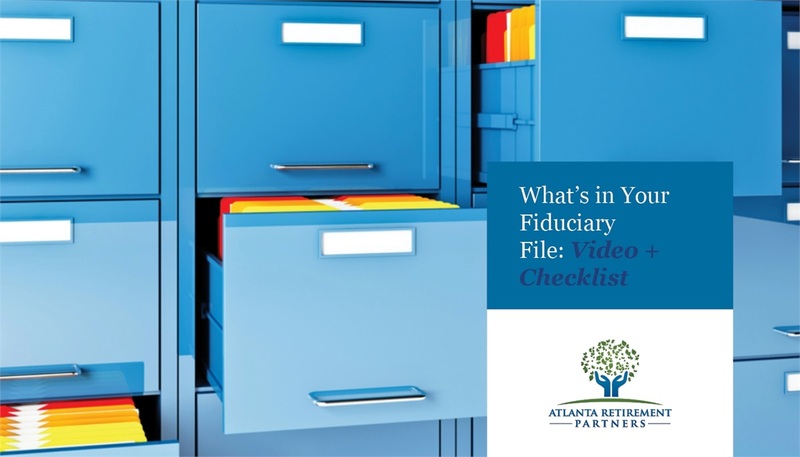 What's In Your Fiduciary File? Ever wonder what documents should be in your retirement plan committee fiduciary file? If the Department of Labor (DOL) were to ever knock on your door, we want you to be prepared! Applying the essential requirements and best practice ideas on how to safely store fiduciary documents could help to lessen the possibility of litigation.